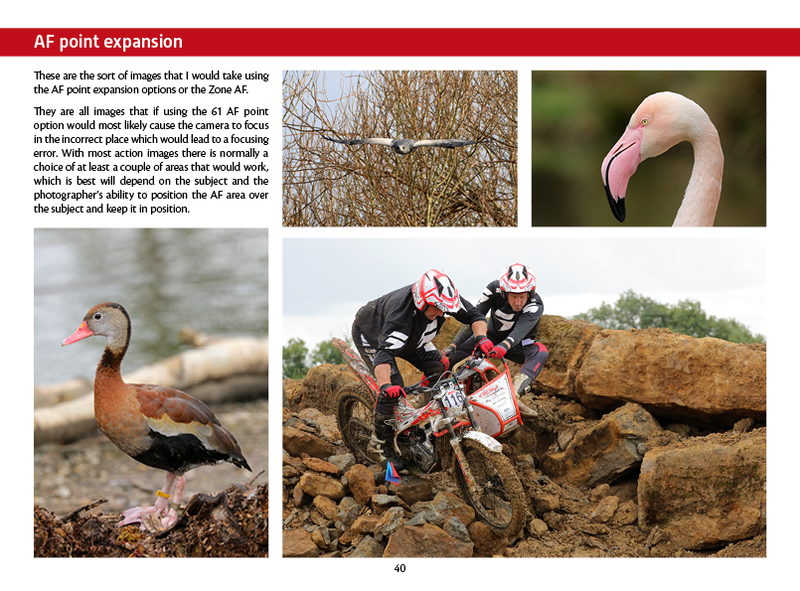 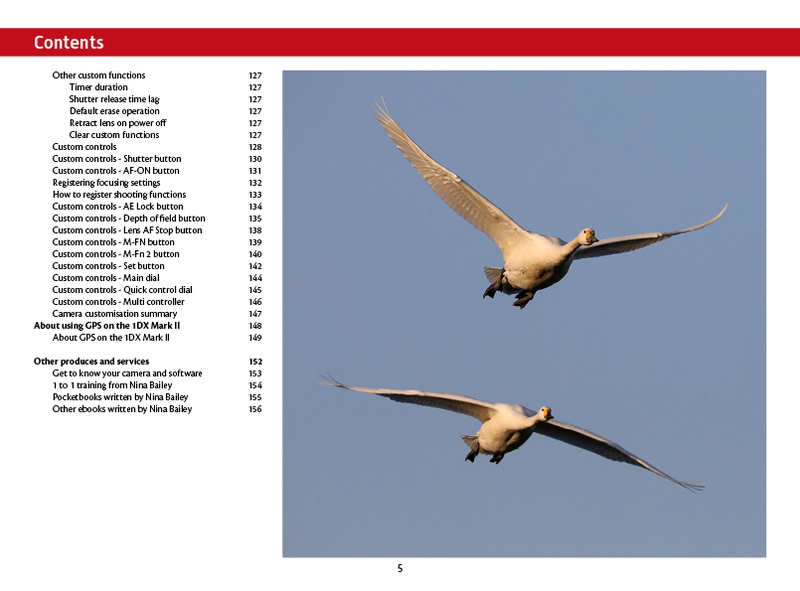 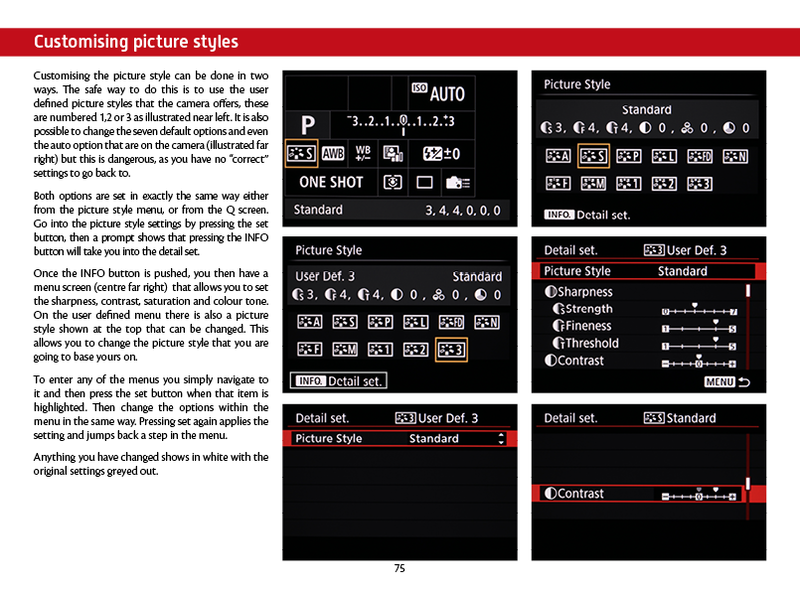 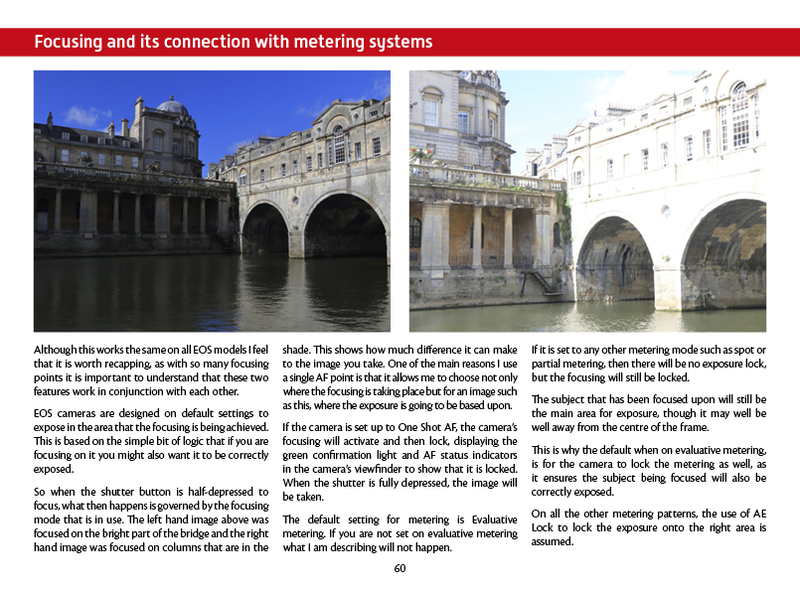 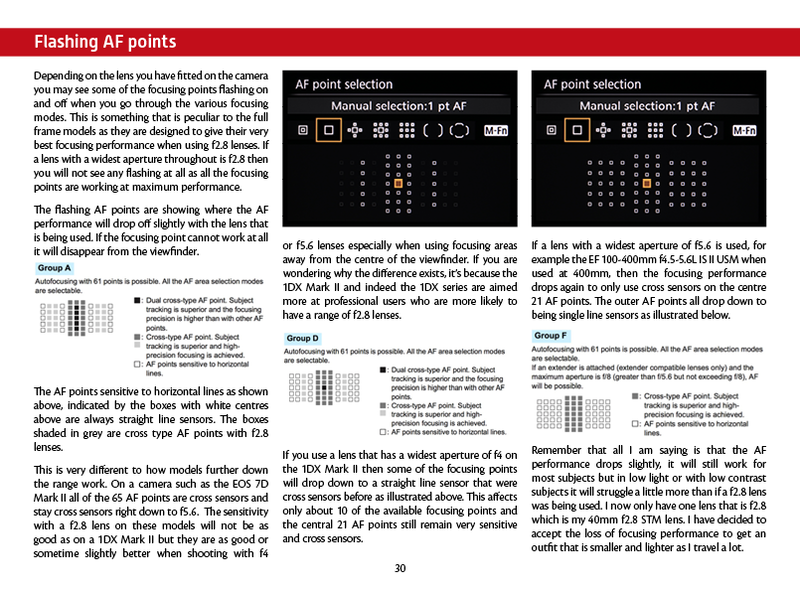 This ebook is specifically aimed at photographers who have upgraded to the EOS 1DX Mark II from earlier 1D series models or from models further down the range and have read the companion volume Understanding the EOS 1DX Mark II which looks at the main operation of this model, mode usage and its menu systems. 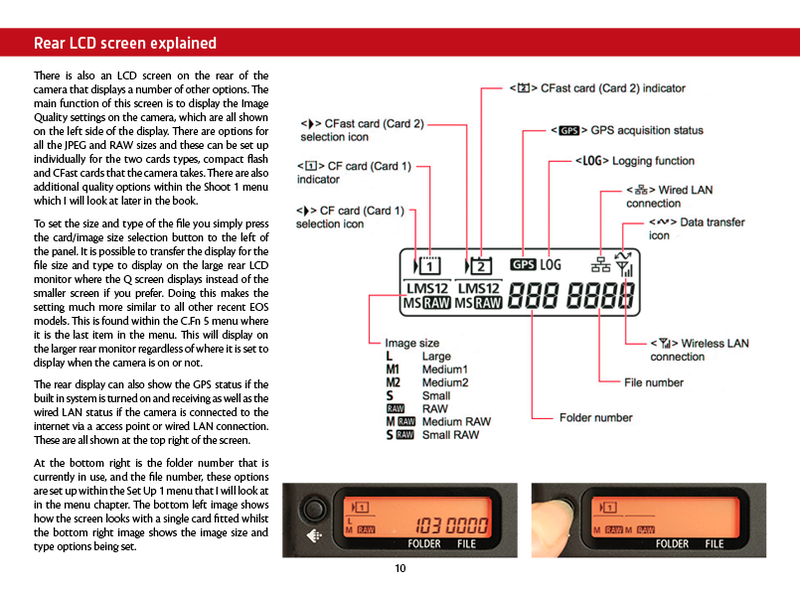 This volume set out to look at the more advanced features such as the focusing overrides and set up along with image processing, customisation of the model and the basic operation of the and GPS systems. 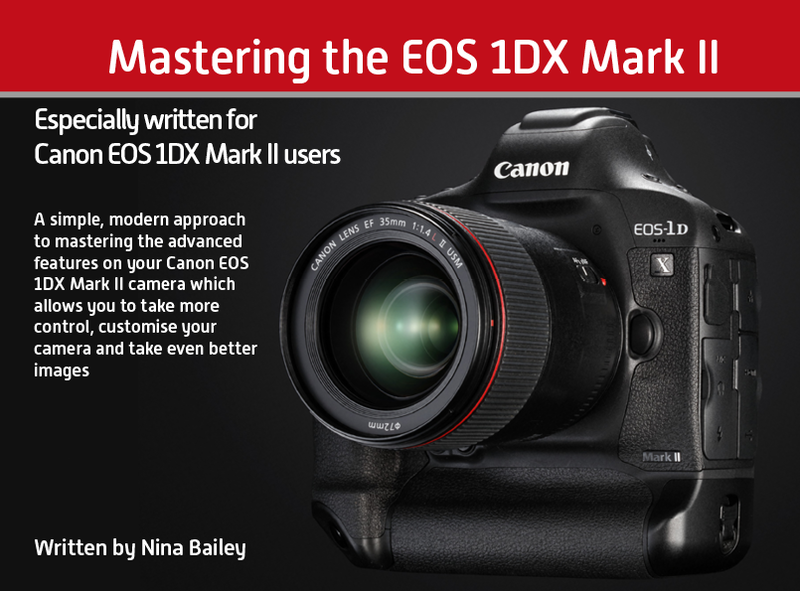 The EOS 1DX Mark II has been designed to offer stunning autofocus performance and can be set up to cope with any type of action photography. 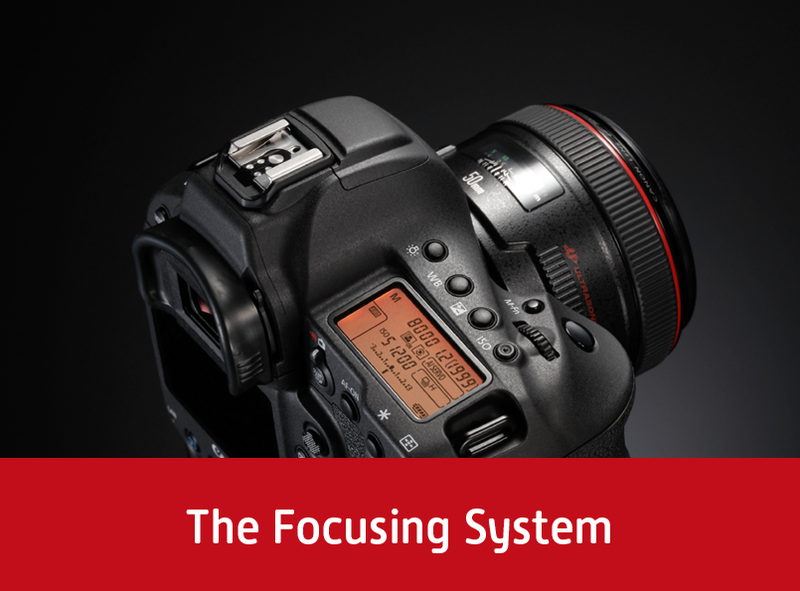 The 61 AF points are highly configurable but an in-depth understanding of the focusing system is essential to get the very best out of this superb camera. 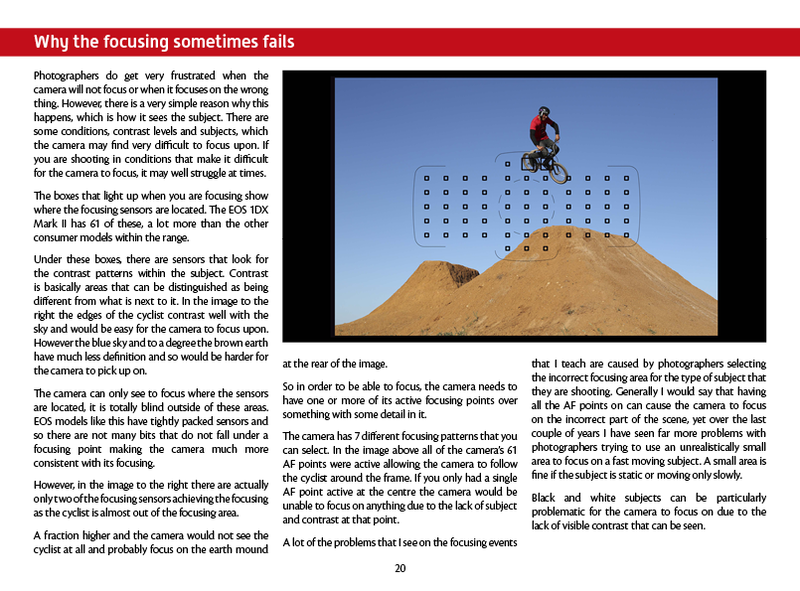 The camera has a maximum frame rate of 14 frames per second allowing the exact moment you want to be captured. 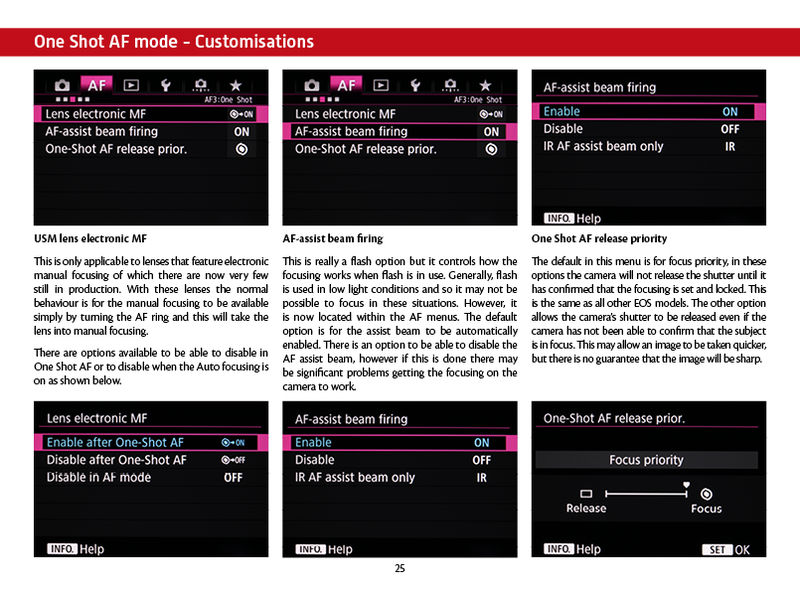 With such a wide range of features this is a camera that must be fully understood to enable the photographers to get the very best out of it and make it their very own perfect camera, via the very wide choice of customisable features. 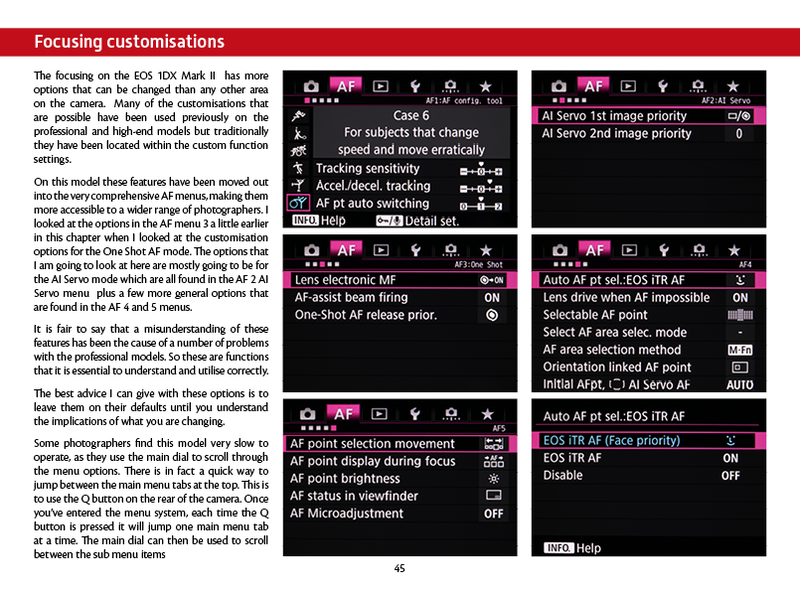 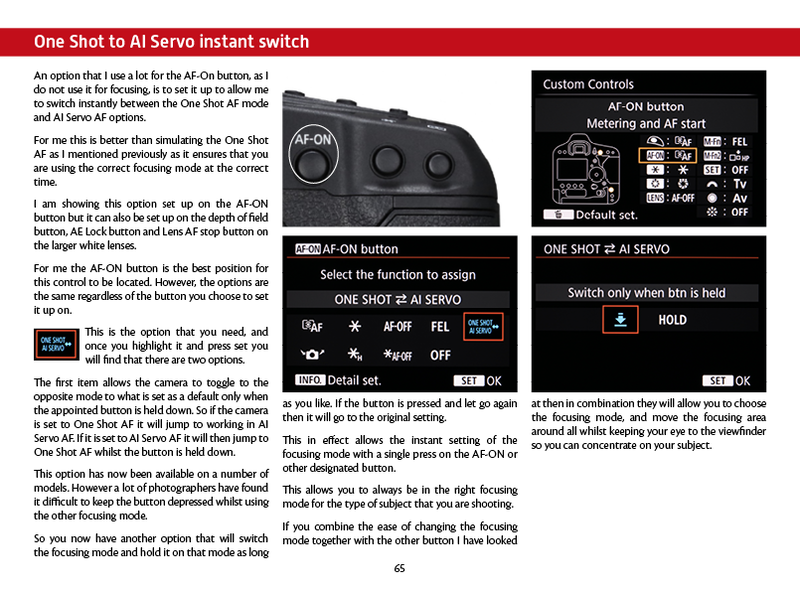 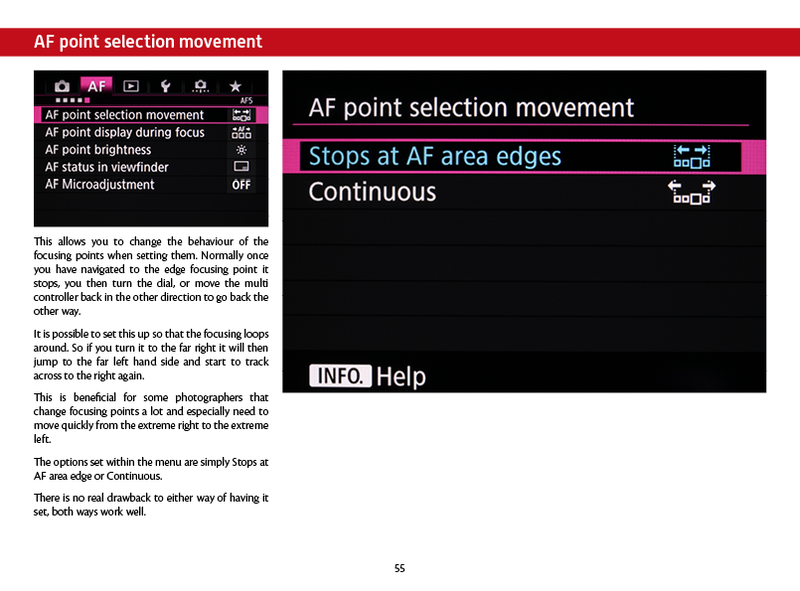 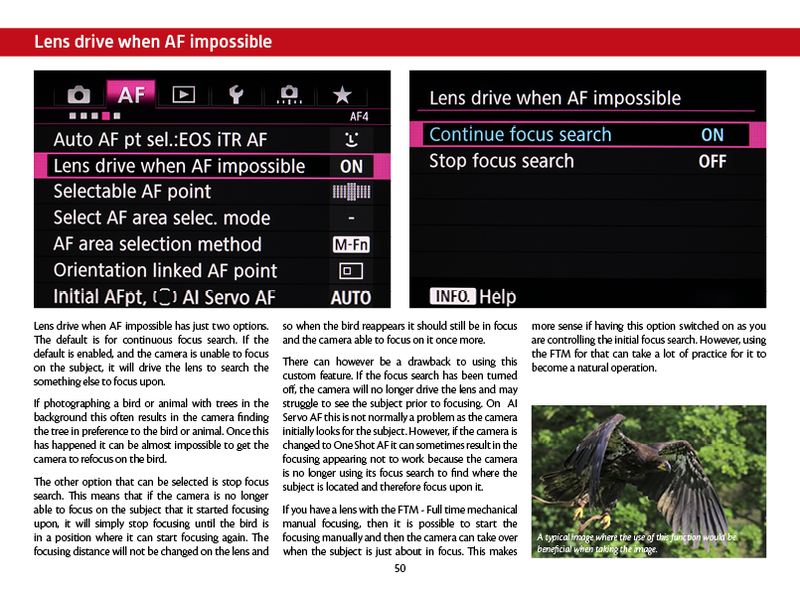 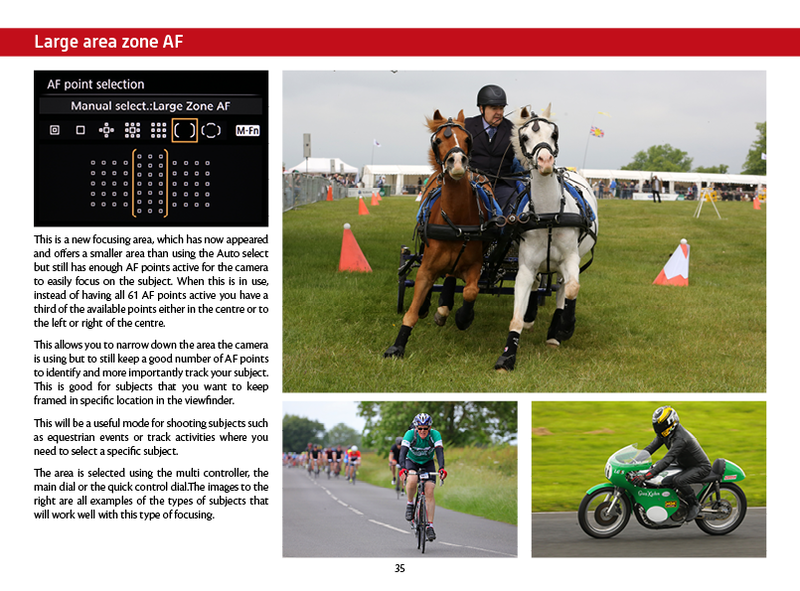 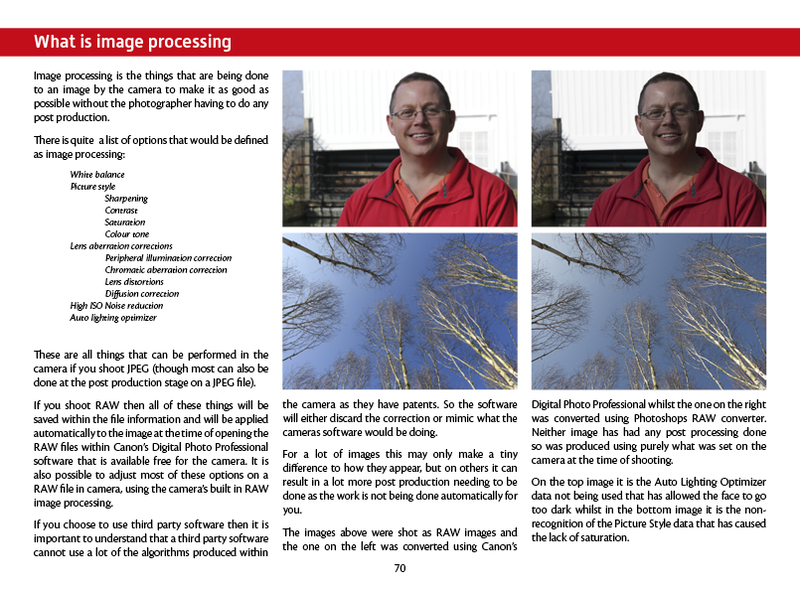 This eBook is designed to get you up to speed and your camera configured with the features you need, as quickly as possible.